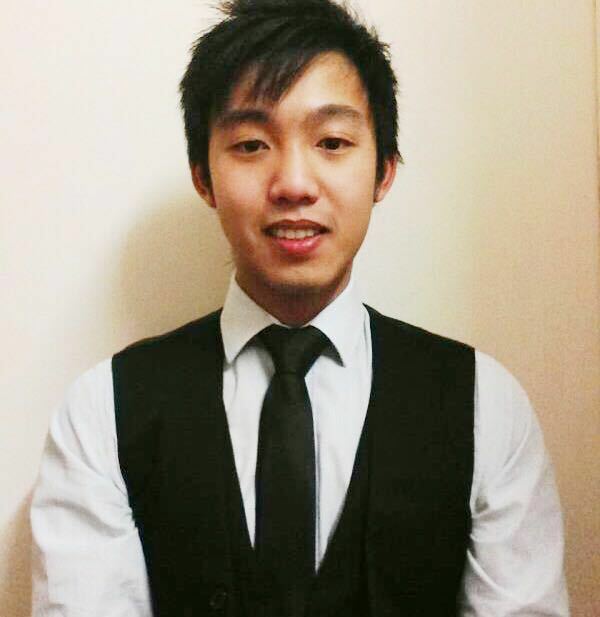 The only international institution focused especially on teaching Mandarin and Chinese culture. 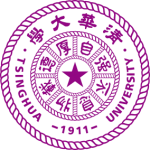 The Beijing Language and Culture University (BLCU) can trace its history back to 1962 when it was founded as the Higher Preparatory School for Foreign Students. It was renamed as the Beijing Language Institute in 1964. 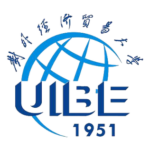 In 1996 it officially became the BLCU with approval granted from the Chinese Ministry of Education. 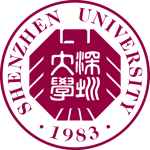 BLCU is unique; it is the only International institution in China to have its focus on teaching Mandarin Chinese and culture to students who come from a non-Chinese ethnic background as well as teaching non-Chinese languages. It also offers courses in computer science and technology, finance and accounting to Chinese students. Go Abroad China is proud to be associated with the BLCU as it is our preferred partner for Semester programs in China, as it offers an intensive and very popular Mandarin course. BLCU attaches great importance to building international cooperation and encourages cultural exchange throughout the world as demonstrated by its partnership with 157 universities from over 31 countries. BLCU is a global influencer in the education sector. Academic institutions and training organizations in more than 100 countries utilize the teaching manuals and textbooks published by BLCU press to learn Chinese. Students, regardless from which part of the world they come from, will be delighted to know that at BLCU you are bound to meet someone from your own country and social background, helping to invigorate cultural exchange. The campus itself has a vibrant atmosphere which helps you, as a student, to fit in and not just learn Chinese but live the culture. 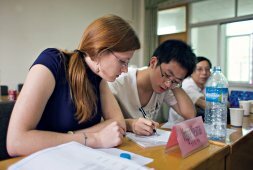 BLCU arguably offers the best learn Chinese experience available to you in Beijing. The campus location is in Wudaokou, a melting pot for incoming overseas students, all with the same purpose; to learn Chinese! 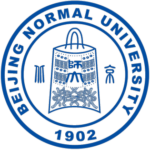 BLCU prides itself on its standard of teaching which is more than comparable to Peking or Tsinghua University. 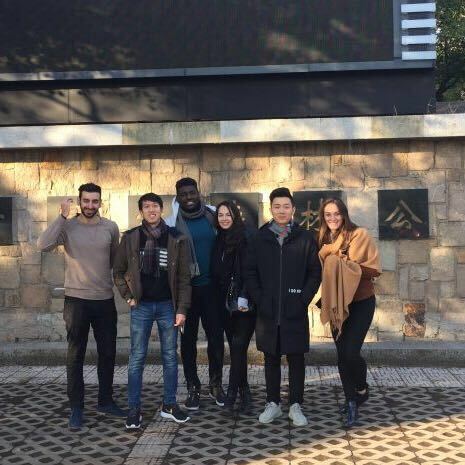 At BLCU the workload is balanced, allowing students to undertake classroom learning yet afford them the opportunity to explore and see the cultural elements of the City of Beijing. 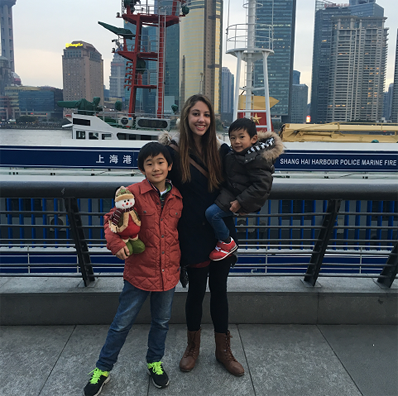 Find out more about what it is like to live and study in Beijing. 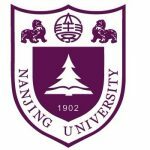 Why Beijing Language and Culture University ? BLCU is recognized as the number one University for teaching Chinese for students who wish to live in China and learn Chinese. It promotes and provides an in-depth cultural experience. BLCU has over 300 Chinese teachers. BLCU has welcomed more than 60 000 students from over 160 countries and territories, creating a substantial alumni. 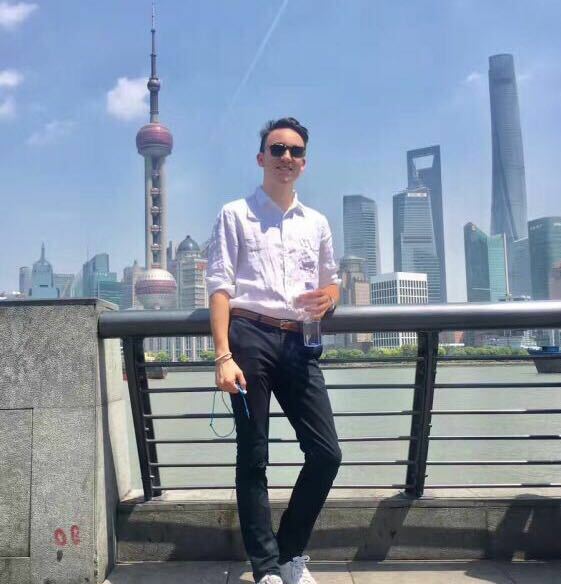 Upon successful completion of the Go Abroad China Mandarin Language Program at BLCU, you will receive an official certificate and results transcript from the university, which is accepted by most universities around the world. Successful completion requires an 80% attendance rate and passing grades for the exams and overall course. Once you have completed the course Go Abroad China will provide you with all the necessary documentation and assistance for credit transfer. Study abroad for a semester here; you will soon be speaking Chinese like one of the locals! 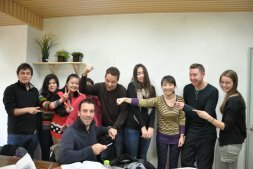 All Mandarin language programs at BLCU aim for the improvement of students’ skills in oral and written Chinese. The university has all the facilities needed to help students acquire a deep understanding of Chinese history, culture, and society through the language. Their well-stocked libraries, qualified professors, modern teaching methodologies and international atmosphere are to assist in improving their language skills. The curriculum is highly student-centered and involves many activities that let participants learn Chinese faster and more effectively. BLCU offers more than 60 optional courses with the possibility to select a cross-level of classes to cater to the particular interests of the student. 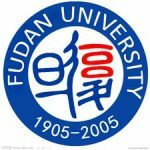 For all levels, from the beginners to advanced, the university staff organize extra-curricular activities to help you live the language, including language debates, study tours, a buddy program, talent shows, and competitions in Chinese language - everything for practicing and gaining deeper knowledge. BLCU has already trained more than 80 000 Chinese learners from more than 100 countries and regions. 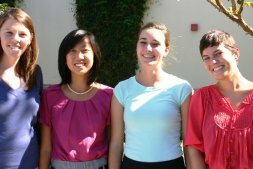 The long-term program course has been designed to offer comprehensive language skill training. This course is designed for all levels of language ability. The program focuses on all aspects of the Chinese language including listening, reading, speaking, writing, grammar and phonetics. Advanced builds on intermediate with further classes including business cases, ancient Chinese, translation, economic, social and more. Take advantage of this wonderful opportunity to study at the best language school in China and get to see Beijing as well. While exploring Beijing, you’ll get to learn the local lingo and go home with a little Beijing Mandarin added to your repertoire!